The Grand Harbour is a part of Malta’s iconic history and glorious past. It played a vital role in Knights of St John’s defence against the invading Ottoman Turks in the medieval times. In the modern times, the British Royal Navy was stationed here from the Second World War until mid-1970. You can enjoy the scenic view of this harbour from the Upper Barracca Garden and when the weather permits, you can enjoy its beauty through a boat ride. The best way is to get into one of the traditional dghajsa which is a colourful wooden boat featuring a single oar. The medieval city of Valletta was built to prevent invasions and it remained unconquered for two centuries courtesy of the state-of-the-art architecture and fortifications which are still solid today. A walk through this part of the city takes you back in time and allows you to relieve Malta’s glorious past. The Valletta is 1km long. So, a walk through the fortification isn’t a daunting task. You can begin your walk from any point but starting from the City Gate is more effective. During your walk, you will discover stunning architecture, mesmerizing views of the place and numerous other attractions. Every year more than 50,000 visitors dive into the sea at Malta and experience the majestic sea life hidden beneath the Mediterranean. There is no dearth of dive centres in Malta and you can easily find the best centre according to your level of diving skills. Don’t be surprised if you don’t find any exotic species of fishes or marine life because diving in Malta is not known for marine life. However, you are sure to discover extraordinary underwater landscapes and wrecks which make diving an unforgettable experience. Before registering your name in any diving school, make sure it is licensed. Malta’s distinctive culture and rich traditions are visible in its cuisine. The national dish of Malta is a rabbit stew, known as ‘stuffat tal-fenek’. Served with garlic sauce, tomatoes and red wine, this dish is cooked slowly which ensures the meat is tender. If you are in Malta during winters, then you can treat your taste buds with golden bowls of steaming Minestra, a vegetable soup served with Maltese bread and oil. For quick munching, there is pastizzi, Malta’s most popular snack made with ricotta or mushy peas. The local sourdough bread is a must-try food in Malta. It is crusty from outside and irresistibly soft from inside. A unique taste which is sure to blow your mind! 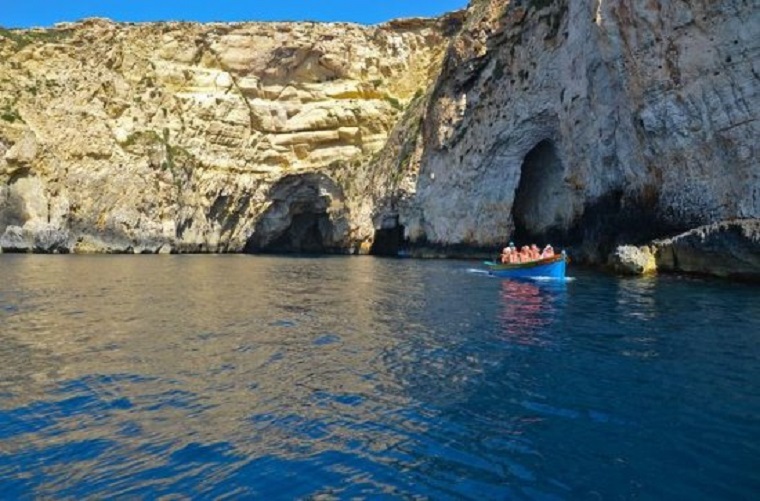 take a note of these activities and enhance your Malta tour experience. 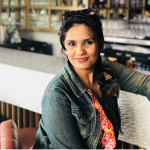 I am a travel and lifestyle blogger based out of Pune. Founder of Aastha in Wanderland. Apart from my own blog I also write for UC News and zaykedaar.com . Recently I have been ranked on 9th position amongst the 'Top 50 Travel Bloggers to Follow' by Soapbox. Along with that I am CS and CA (Finalist).